Over the last few years, the crypto industry has been gaining traction. What started off as an obscure concept a decade ago with Bitcoin, has become a multi-billion-dollar industry that has started to gain mainstream acceptance. And, while the term “Bitcoin millionaire” has been getting a lot of attention, there are many other cryptocurrencies that have also made their developers millions. Vitalik Buterin, the developer of Ethereum has amassed a fortune of over $400 million. Bitcoin itself was started as an experiment in creating a decentralized, secure system for online payments. And, while bitcoin is dealing with scalability issues, the underlying blockchain tech has been evolving. As developers are starting to get a handle on the concept, more applications based on the technology have been evolving. What does that have to do with my business? Unless you are developing a blockchain-based app of your own, this might seem like nothing more than an interesting aside to you. Perhaps though it’s time to reconsider. According to Statista, 3% of global online shoppers in 2017 preferred to pay using cryptocurrencies. 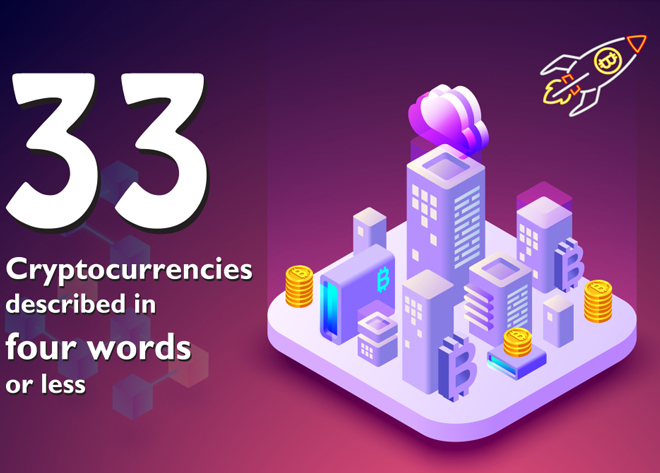 3% is not a huge number, but, as cryptocurrencies gain in popularity, we can expect to see that number edging up again. Allowing clients to pay for purchases using cryptocurrencies might give your business access to a new market. And one that has been largely untapped. Should I consider accepting crypto payments? Your clients need to have some tech knowledge: Opening and managing a crypto wallet requires some knowledge of how the tech works. Consider your target audience here – would they be interested in using this method of payment? A twenty-something IT professional is more likely to use this than someone in their seventies, for example. Currency values fluctuate: Crypto values can double today and halve tomorrow. Businesses need to have cash reserves in place to help ride out currency fluctuations. There is also nothing backing the value of most cryptocurrencies, so they could lose all their value as well. You’ll need a payment system: You’ll need a service that can help process payments. The alternative is to provide clients with your wallet address and get them to initiate the transfer. While this would work, it might prove problematic for the merchant to distinguish the payments from each order.. The liquidity of cryptocurrencies vary: This is a demand driven market. If you want to cash in during a market upswing, selling your coins shouldn’t prove difficult. But what if there’s a lull in the market? So, again, your business would need to have cash reserves to see them through. I’m ready to try it, now what? You’ll need to set up a wallet for your business. Bitcoin is one of the most commonly used currencies and one that is easy to set up. Also, all of the exchanges will allow you to trade Bitcoin. Most exchanges, however, will limit the number of altcoins that they trade. Your next step is to start using an application that will allow quick and easy cryptocurrency payment processing for the cryptocurrencies of your choice. A service like CoinPayments works in much the same way as a traditional payment gateway does – making payment processing quick and easy for merchants. What is special about CoinPayments? 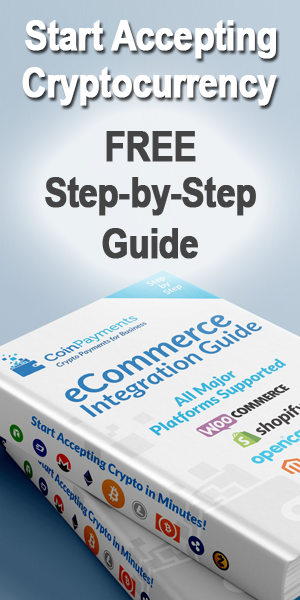 CoinPayments is one of the most popular payment processors as over 2.3 million vendors globally can attest. For a company that is just five years old, this is a phenomenal growth rate and can be attributed to the innovative nature of the company and useful features of their product. Overall, cryptocurrencies are not going to be right for every business. A detailed cost/benefit analysis should be performed, and thorough market research needs to be performed before you consider it. 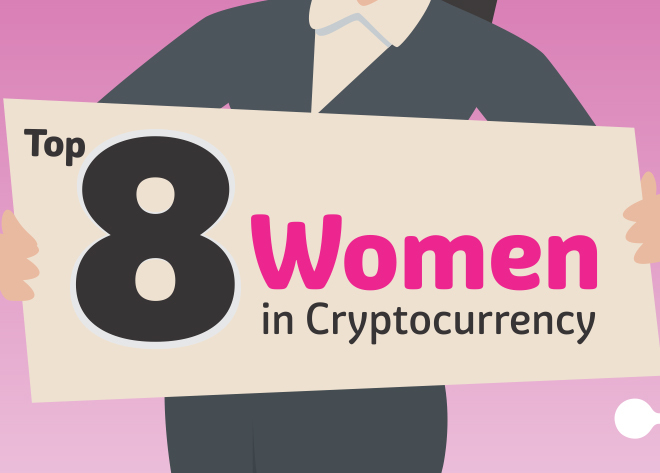 If you’re interested in finding out more about the people who made a fortune on cryptocurrencies, this infographic below has been supplied by bitfortune.net. 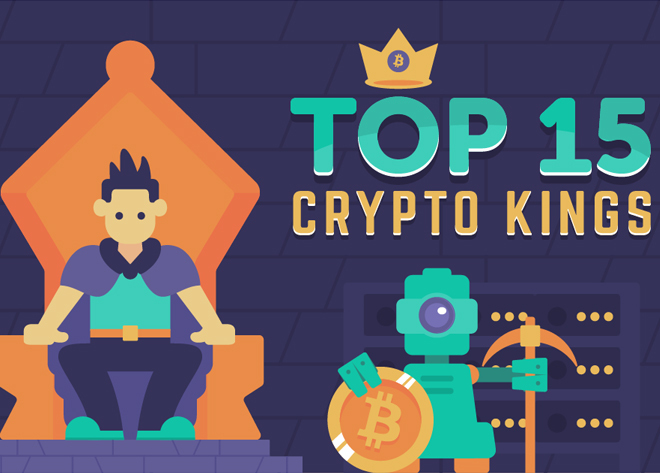 It will show you exactly who the biggest successes in the market have been – the bona fide crypto kings. This is only the tip of the iceberg though. 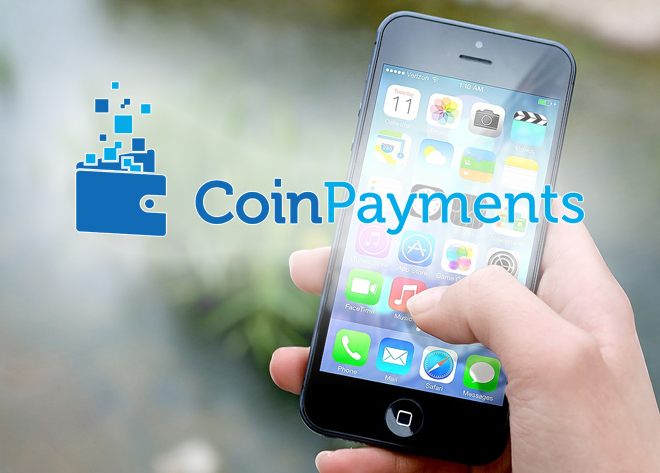 As crypto become more widely accepted, there are many different applications being developed around them, CoinPayments being one of the most interesting so far.